Take our Pediccarriage and enjoy some dazzling stops on one of our Pub Crawls. 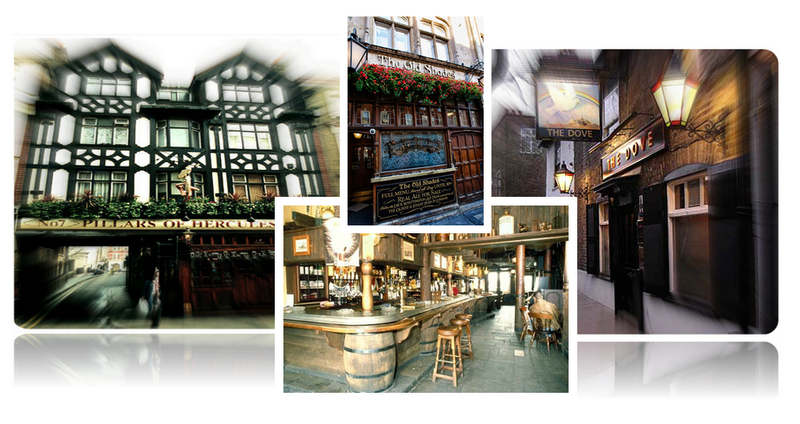 Visit up to 4 of London’s best pubs and bars! 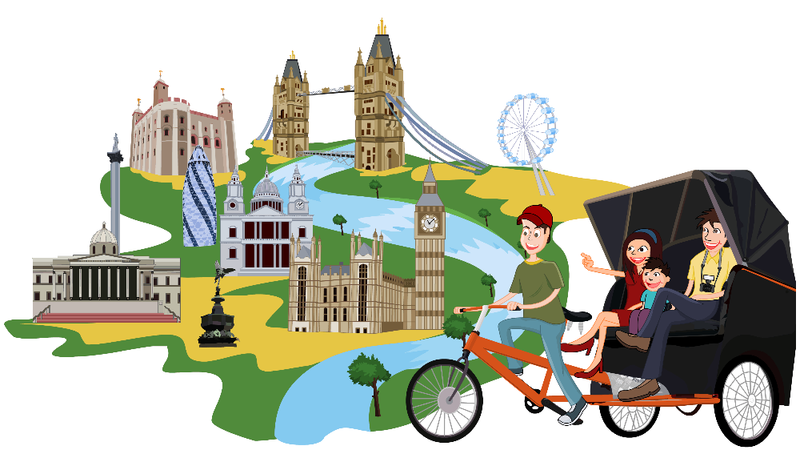 Our Pedicarriage Pub Crawl Tours are the best way to beat the traffic and make the most of your day in London. Surprise your friends or family with a Pedicarriage Pub Crawl? Your friendly Chauffeur can also stop for a photo opportunity, allowing you to keep a lasting memory of your tour. Our Pedicarriages are fully insured, have spacious and comfortable seating areas and come with rain covers and warm blankets for our passengers. Please pick 4 pubs from the below list. The Moon and Sixpence – Location: Soho Address: 185 Wardour St, London, W1F 8ZD. N2O Location: Soho Address: 187 Wardour Street, Soho, London, W1F 8ZD. The Dog House Location: Soho. Address: 187 Wardour Street, Soho, London, W1F 8ZD. The Red Fort & Akbar Location: Soho Address: 77 Dean Street, London, W1D 3SH. The Nellie Dean of Soho Location: Soho Address: 89 Dean Street, London, W1D 3SU. The Glassblower Location: Soho Address: 42 Glassblower St, Soho, London. The first pub you choose will be your pick up point. There will be 4 pubs in total. Maximum of 25 minutes in each pub. Minimum 2 maximum 3 passengers per pedicarriage. This tour takes approximately Two hours to complete.